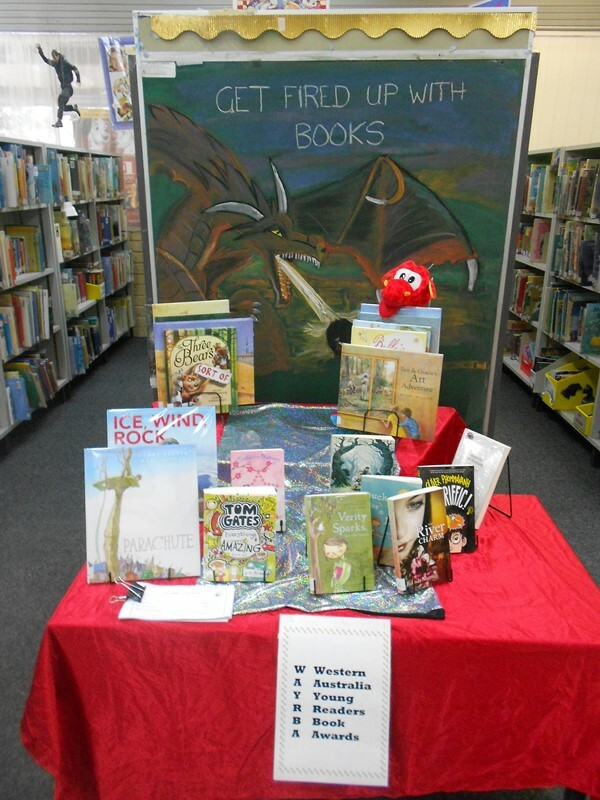 Categories: Display Photos | Tags: Library Display, WAYRBA | Permalink. 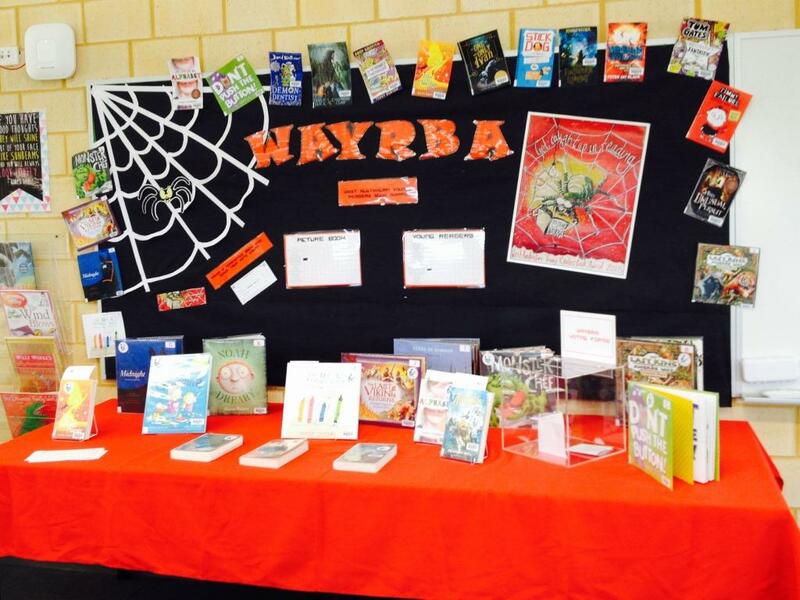 How do you promote WAYRBA in your school or library? 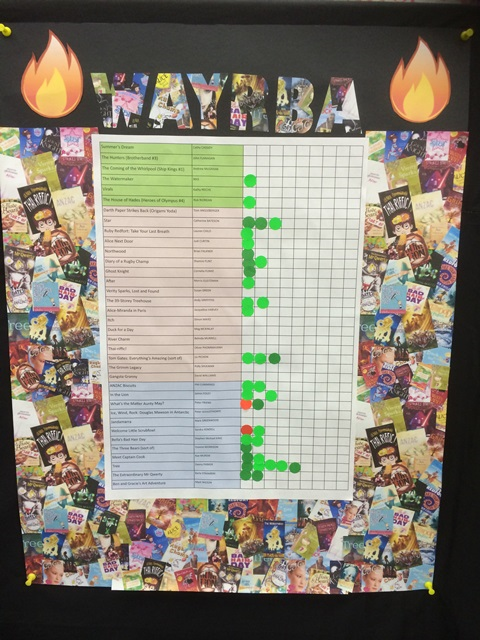 Remember Gidgegannup Primary School’s motivational Tally Sheet Poster? Will it be a predication of this year’s winners? 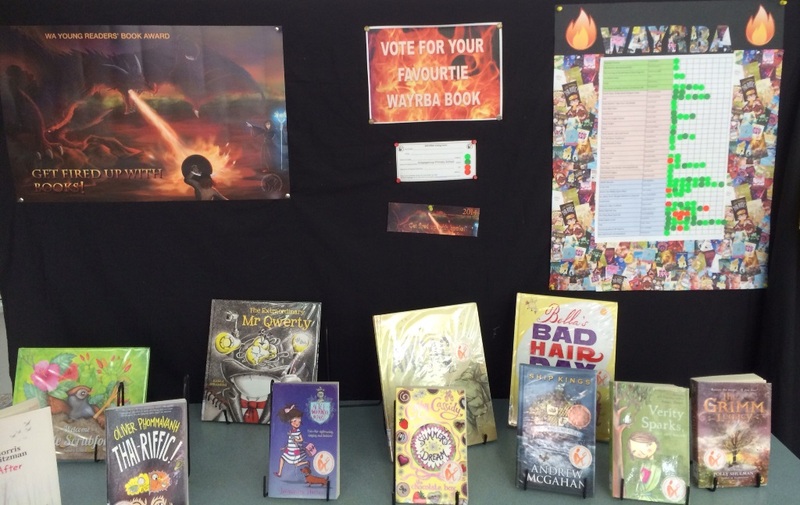 Only time will time – voting has now closed – it’s time to send your votes in so we can start counting! 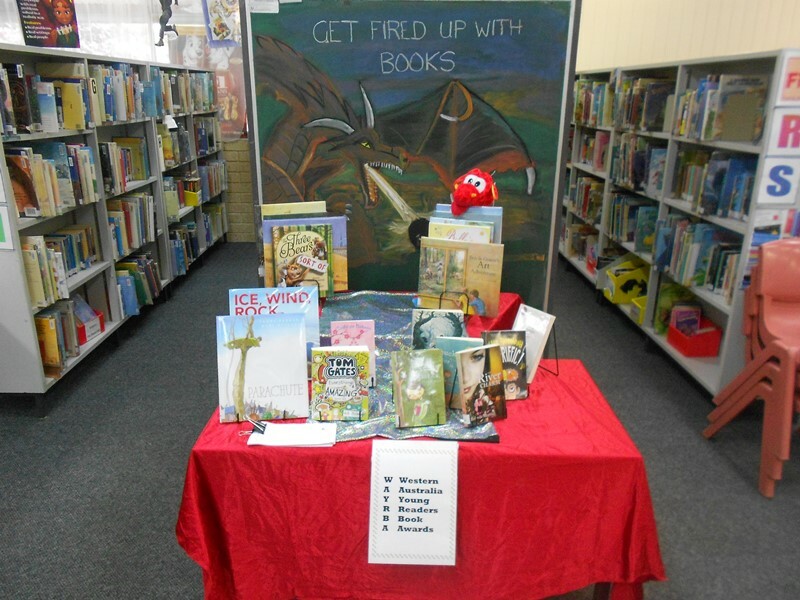 One last display pic for the year from Duncraig Senior High School. 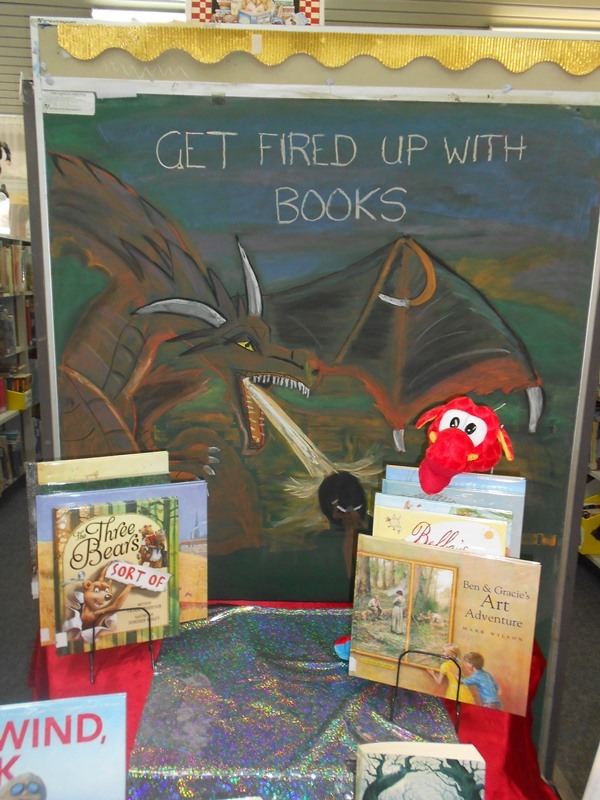 Check out this amazing chalk dragon from Willandra Primary School! 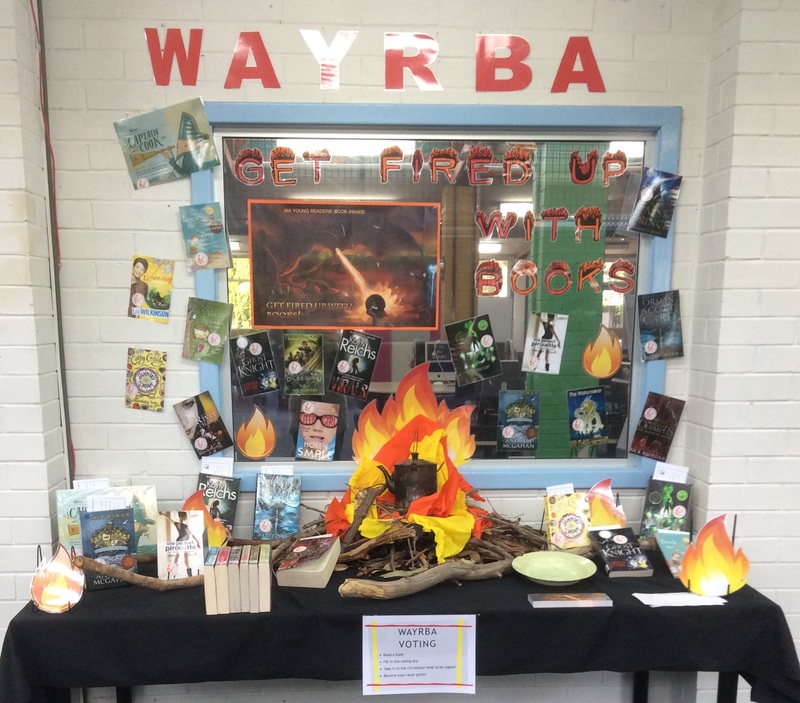 How do promote WAYRBA in your school or library? 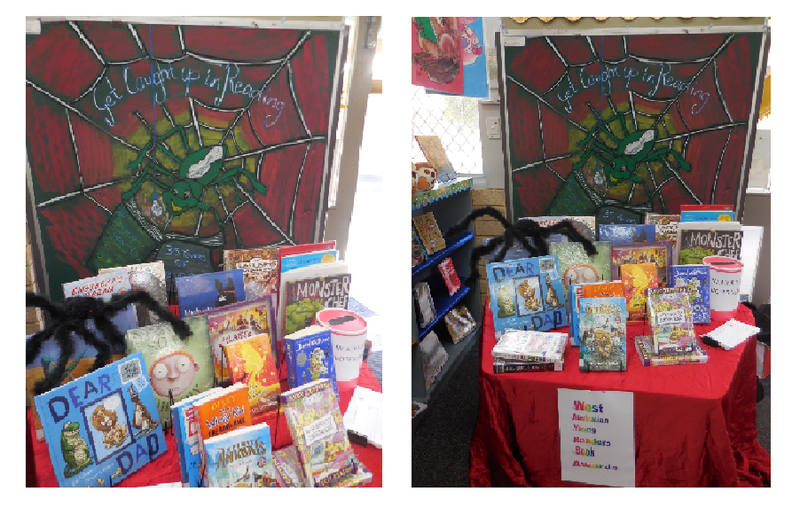 Gidgegannup Primary School has a Tally Sheet Poster to motivate their young readers.